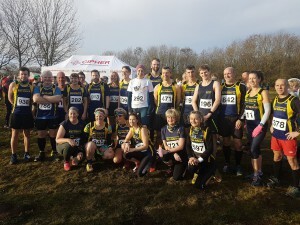 PECO CROSS COUNTRY Information and Race No 4 ,Crimple Valley. In the Premier Division our Lady Veterans team are 8th of 11. If anyone else wants to Register for Race No 4 go to the Events Calendar on our website which directs you to the PECO website which has a link to Racebest for entry, closing date is 18/1/19 at 12.00 noon. If you have done ” single entry” for previous races in the Series already you need to go to Registration with £4. There will be car sharing for this event for those who need a lift and for those who can give a lift. Arrive at Cricket Club by 09.20 to leave by 09.30. Are you one of the many who has resolved to run more often, or further, this January? Then well done you, but take care not to step up too far, too soon, if you want to stay away from injuries! This safe, easy-to-follow method will help you increase your mileage in a sound manner. The 10-percent rule (10PR) is one of the most important and time-proven principles in running. It states that you should never increase your weekly mileage by more than 10 percent over the previous week. 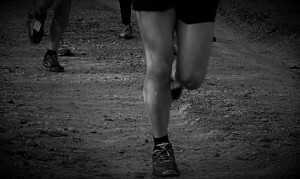 The 10PR gains its importance from the fact that the vast majority of running injuries are overuse injuries. They occur when you run too much or increase your weekly training program too quickly. Say you’ve been running 15 miles a week. For some reason—perhaps you want to prepare for an upcoming race or you just feel that you’re ready—you decide to pick up your training. Instead of running 5 miles three times a week, you manage to fit in five 5-milers. Your training increases from 15 miles a week to 25 miles a week—a 67 percent increase. The week of the race, your knee starts throbbing. By Saturday, you’re hobbling. You can’t ignore the handwriting on the wall. You’re not going to be able to run the Sunday morning race. You have a knee injury. For runners, the biggest enemy is often their own energy and enthusiasm. You’re feeling great, so you figure that you can handle more training. A friend has challenged you to enter a race. Everyone in your department at work has decided to get in shape for an upcoming charity run. Or maybe you’ve been bitten by the marathon bug. Events like these are big motivators, so you plunge excitedly into the training. Great—except for one thing. Your body doesn’t share in your enthusiasm. It follows one simple, unchanging principle: gradual adaptation to stress. The gradual adaptation principle is one of the many examples of the body’s genius. Without it, no one could ever climb Mount Everest, swim the English Channel, or run a marathon. With it there are almost no limits to what you can achieve. But you can’t bend the rules, or the system breaks, and you get an injury or pick up a cold or suddenly become fatigued. Follow the 10PR, on the other hand, and your body gets stronger and fitter. If you’re running 10 miles a week now, and you want to increase your training, run 11 miles next week. And 12 the week after that. And 13 the week after that. This may look like agonisingly slow progress, but in just 8 to 10 weeks, you could be running 20 miles a week. Continue on the same path, and you’ll be running 40 miles a week just four months after you started building up from 10. And 40 miles a week, believe me, is a lot of running. It can take you anywhere you want to go. Once again, the race goes to the tortoise. In running, you will almost always win if you follow the path of slow-but-sure. Thanks to Caroline Howe for her timely reminder on this one! Do you want to ‘Take on Ten’? 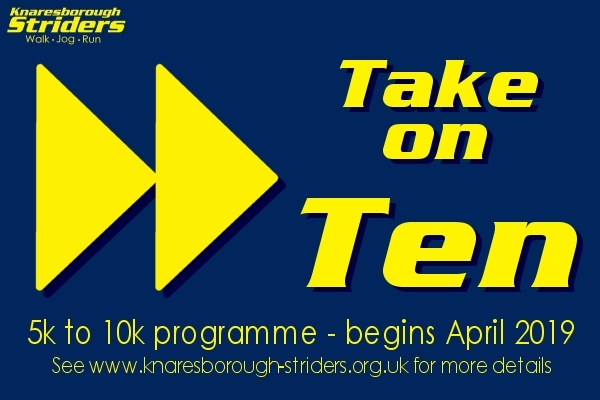 ‘Take on Ten’ is a new 8-week programme commencing in April 2019 which aims to take those who have recently taken-up running – such those having completed our ‘Zero-to-Hero’ programme – onto the next level. 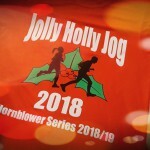 The programme will also be of interest to existing runners who would like a new challenge or improve their confidence – perhaps moving up from parkrun to something a bit longer. The intention is to develop stamina and confidence with a view to completing a 10K race at the end of the programme. Our qualified run leaders will be on hand to provide guidance, encouragement and training throughout the process. The planned ‘graduation’ is Sunday 23rd June 2019 at Staveley Stampede 10K. The programme will be open to existing or new members. In a similar manner to Z2K, the ‘Take on Ten’ group will head out on Tuesday evenings with our run leaders. If you are interested, please indicate so by completing the following brief questionnaire: Take on Ten and we’ll provide more details as soon as they are available! PECO AND NATIONAL CROSS COUNTRY INFORMATION. Still seeking more Strider entries for both of these events. 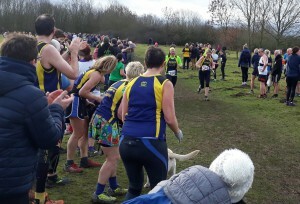 To Register for Peco Race 3 on January 6th 2019 at West Park go to www.pecoxc.co.uk and follow the link(Adult entry) to Racebest website. The closing date is 4/1/19 at 12 noon. 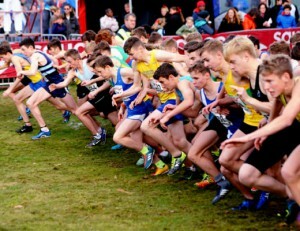 For the National Cross country to be held at Harewood House 23/2/19 please contact me as soon as possible, I only need from you Date of Birth, England Athletics Registration number and £8.I am at Club on Tuesday8/1/19. For those persons recently requesting to run the National– your entries are confirmed. Arrive by 09.10 to leave at 09.20 for West Park Leeds. A Jolly Hilly end to the year! 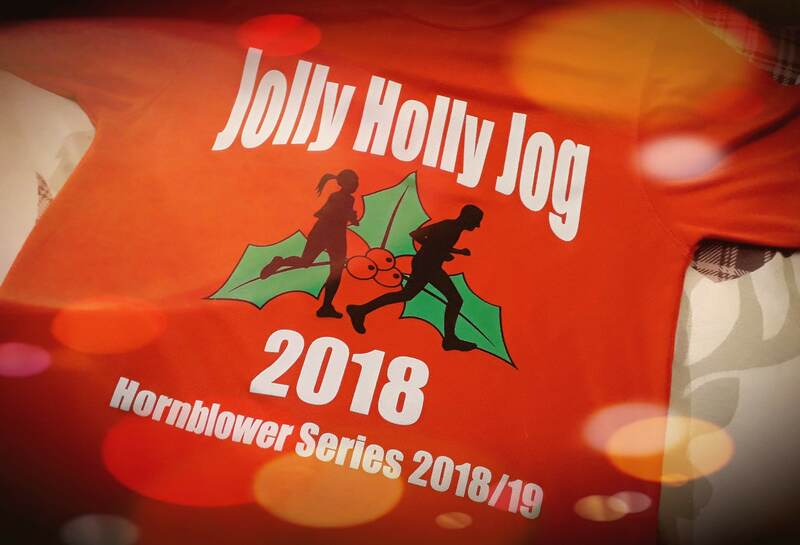 A great turnout of over 20 Striders attended the Jolly Holly Jog today (20th Dec 2018) to round out the year in style. A revised course of truly mixed conditions and terrain took the runners from Hell Wath out through the stunning seven bridges of Studley Royal. With a ‘bit of everything’ (including a few nasty climbs) there were great performances throughout the field. It was great to see the very vocal support for fellow Striders and friends from other clubs as each athlete made their way home safely! Well done everyone and enjoy your New Year festivities! 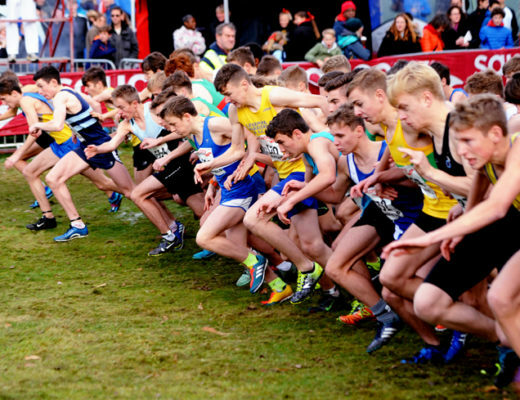 National XC at Harewood – let’s do this! A chance to compete at National Level…. 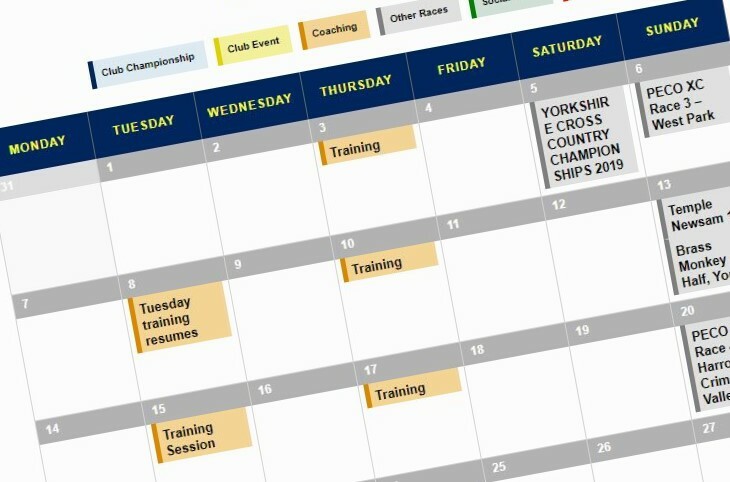 for your club… on your doorstep! The 2019 Saucony English National Cross Country Championships will take place at Harewood House near Leeds on Saturday 23rd February. With the venue so local for this classic event we are hoping we can raise some teams to take part. For the Senior Mens’ event we need 6 men to score as a team, Senior Ladies’ we just need 4 to to score. Please contact Eric with your entry details and and £8 entry fee by January 4th 2019. SENIOR LADIES Start time 1.35.PM Distance 8km. SENIOR MEN Start time 3.00 PM Distance 12km. Runners must be over 20 years of age. 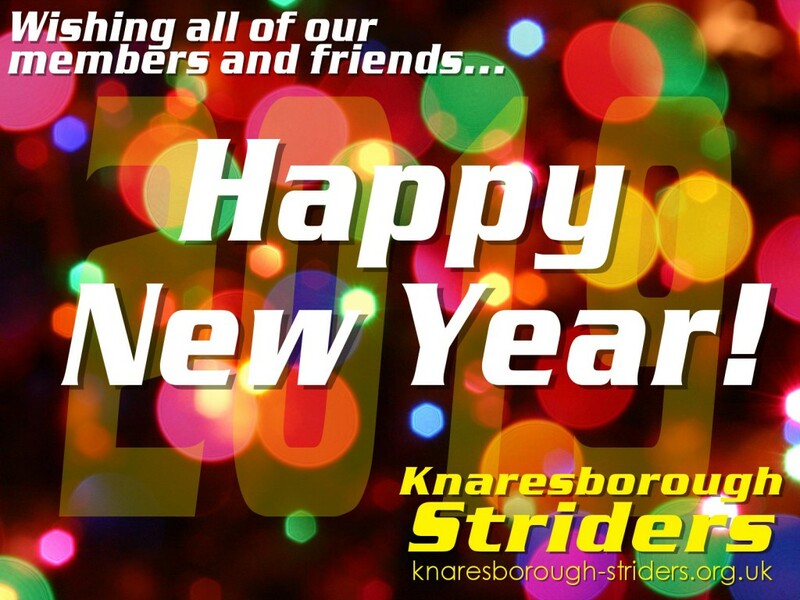 Must be 1st Claim Knaresborough Striders and Club Colours to be worn. Events Calendar – lots of new dates for your diaries! So get those diaries out! Places filling fast at Liversedge! 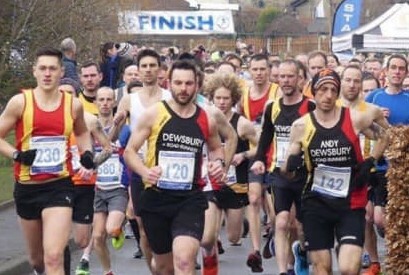 Places are filling fast for the Liversedge half-marathon, which is the opening event of our 2019 Club Championship on February 17th. Perfectly-timed for a 6-week training plan to start the new year, there are only 20% of the places left today (27th Dec). Old shoes… help others to run! Expecting some new running shoes under the tree or in the sales? Maybe you might want to donate some of your older ones to an excellent cause! You’ll probably be aware of the excellent work done by Jo Gray in setting up the Keppel parkrun but some of those youngsters don’t have access to running gear. 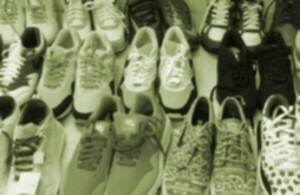 The club have previously donated old running shoes and now seems a very appropriate time to do so again. Any donations can be brought along on a club night and we can get them to Jo.